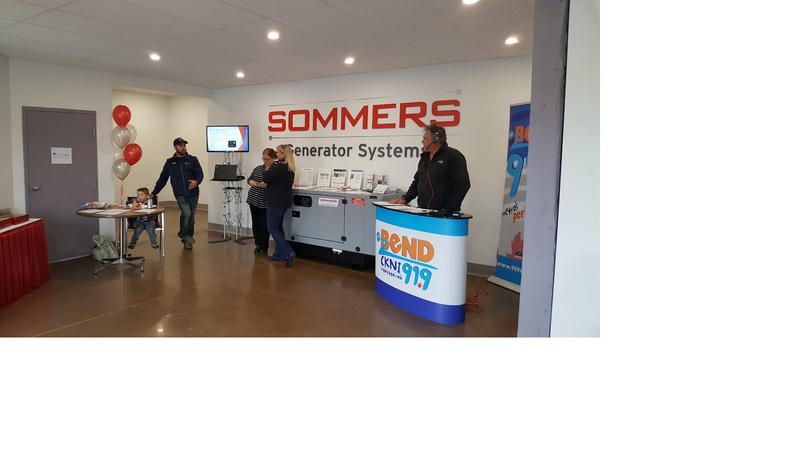 Sommers Generator Systems celebrated the grand opening of its relocated facilities in this New Brunswick city in style, with door prizes and donations for local causes. 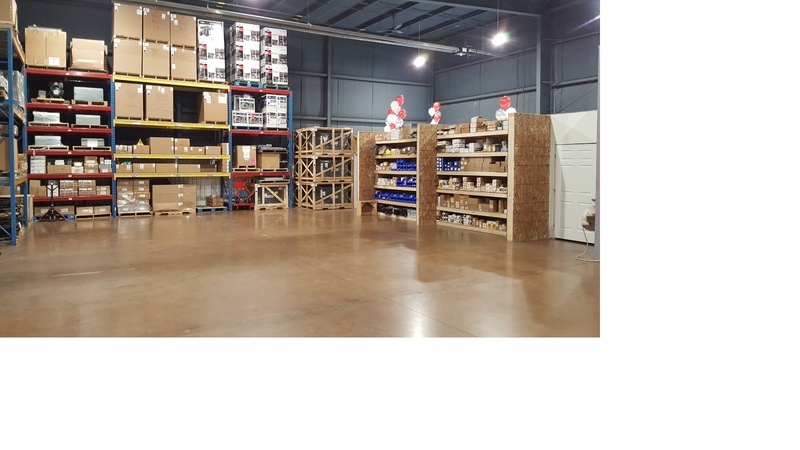 According to Chris McGregor, President of Sommers Generator Systems, the new facility provides increased warehouse space to support dealers and customers in the Maritime region. “We are now able to readily meet the growing needs for the region. We have invested in maintaining a large inventory of parts and ready-to-go rental units up to 400kW”, continued McGregor. Sommers’ headquarters for the Atlantic region has been based in Dieppe since 2012. The company recently announced plans to expand to a new showroom and parts warehouse at 551 Ferdinand Blvd. and has now completed the move. For the facility’s grand opening, Sommers was joined by the team from 91.9 FM Radio – The Bend, and by volunteers from the Moncton SPCA. 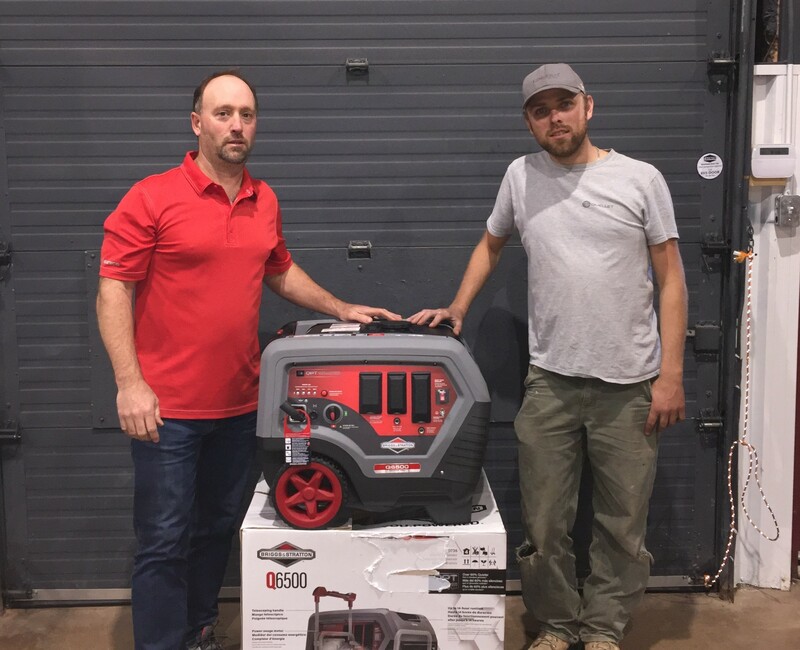 Events included Sommers door prize draw for a Briggs & Stratton 6500W portable generator system as well as a contest conducted by the radio station to win a Briggs & Stratton 2200W Sommers portable inverter. Listeners were invited to go online and guess how long the inverter system could run on $9.19 of fuel. From more than 400 guesses, Barbara Moore of Dieppe won the prize when she correctly estimated an operating time of 936 minutes, 5 seconds. Alex Boel was the winner of the open house door prize. The Moncton SPCA hosted the open house barbeque on the site. The Moncton SPCA netted $517 for the animal shelter which included a $250 donation from Sommers, and another $100 in donations from visitors to the open house. Sommers has also named Isthmus Moncton, (formerly Blessings in a Backpack) as a focus of the company’s community support. The grand opening provided the opportunity for Sommers to present the children’s charity with a donation of $500.